Article: Have you seen Left Behind? 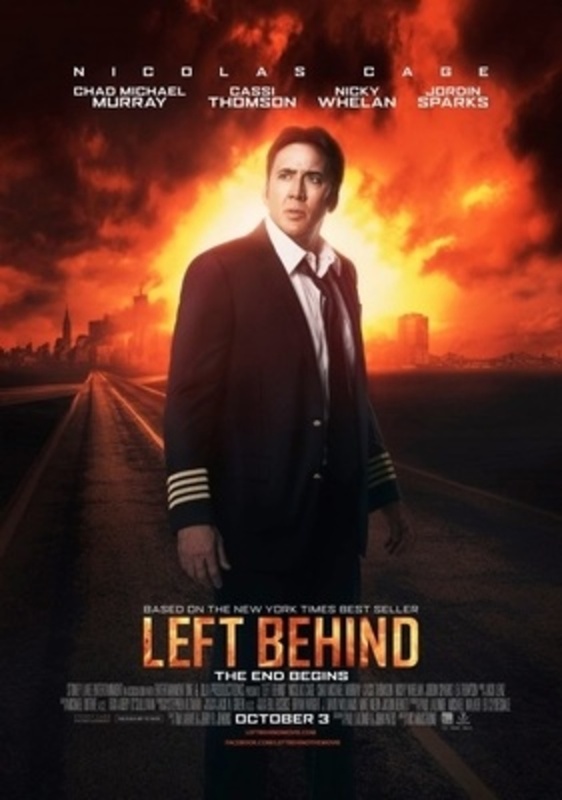 Caption: Left Behind poster, Samuel Goldwyn Films via Wikipedia. Fair use.